For most, a trip to Japan usually involves hitting as many of the big sights as possible. Tokyo Tower, the ornate temples of Kyoto, Hiroshima’s Atomic Bomb Dome, the “floating” torii gate of Hiroshima’s Miyajima Island, and of course the famous Shibuya Scramble intersection are all top tourist spots. But what if you’ve lived in Japan for a while or already seen most of the more famous sights? The good news is, there are tons of smaller locations that, while they may not top many people’s lists of must-see spots, are definitely worth checking out if you have the time or are simply looking for something a little off the beaten track. Thankfully, a handful of Japanese net users recently provided us with a list of locations that they’d personally like visitors to their country to know a little better. Join us after the jump for six smaller, but equally cool, spots to add to your sightseeing list. 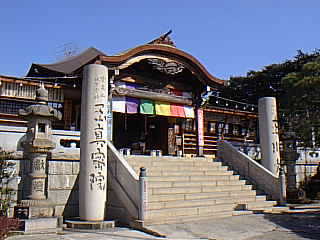 Presented by Japan’s My Navi Woman, the locations readers suggested were as diverse as they are remote from each other. Of them, we picked out six of the best, attempting to cover as broad a range of tastes as possible. Check out these offerings and see if there’s anything that takes your fancy for your next day or weekend out in Japan. With cities like Kyoto positively packed with temples, you might wonder why anyone would recommend this one in particular – after all, from the outside it doesn’t look especially remarkable, does it? The secret, however, lies underground in the form of a twisting 100-metre tunnel which visitors to the temple may descend, sometimes in total darkness in order to better appreciate the gift of light, to discover chambers packed with rows of ornate buddhist statues statues bathed in candlelight. 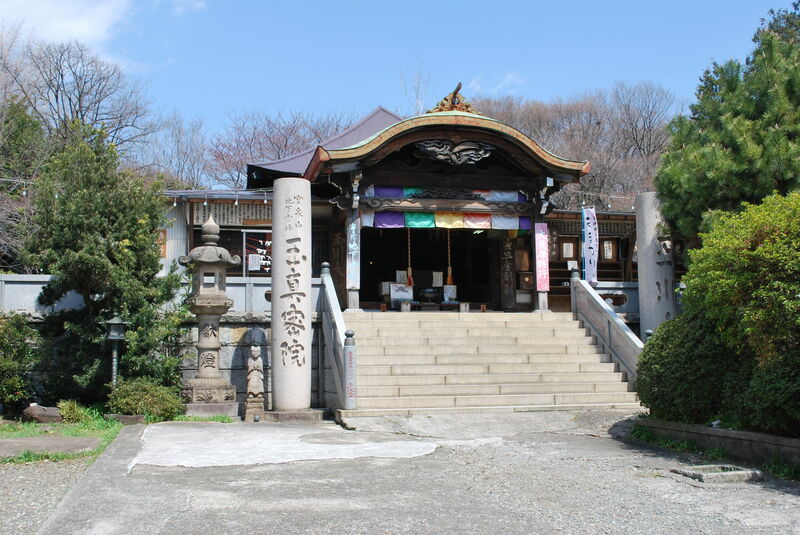 Even if you think you’ve had your fill of temples after a week in Japan, Tamagawa Daishi is definitely worth checking out. Okay, this sounds like a bit of a strange recommendation, but the Toyota Automobile Association is actually a really fun way to spend an afternoon. Toyota is a company whose roots extend back further than most realise, and their collection of creations is as varied as it is impressive to behold. Besides the rows of gorgeous classic cars, there’s also a great little restaurant to eat at and, of course, a gift shop stocking all manner of omiyage treasures. The Instant Ramen Museum, or the Momofuku Ando Instant Ramen Museum to give it its full name, has long been a favourite of ours, and even featured in our list of Top 20 Factory Tours in Japan. Built as an ode to the humble cup noodle and its creator, the Instant Ramen Museum is a great way to while away a couple of hours, learning about cup noodles’ long history and even coming up with a few of your own flavours in the noodle kitchen for just 300 yen (US$2.85) per creation. Good, tasty fun! 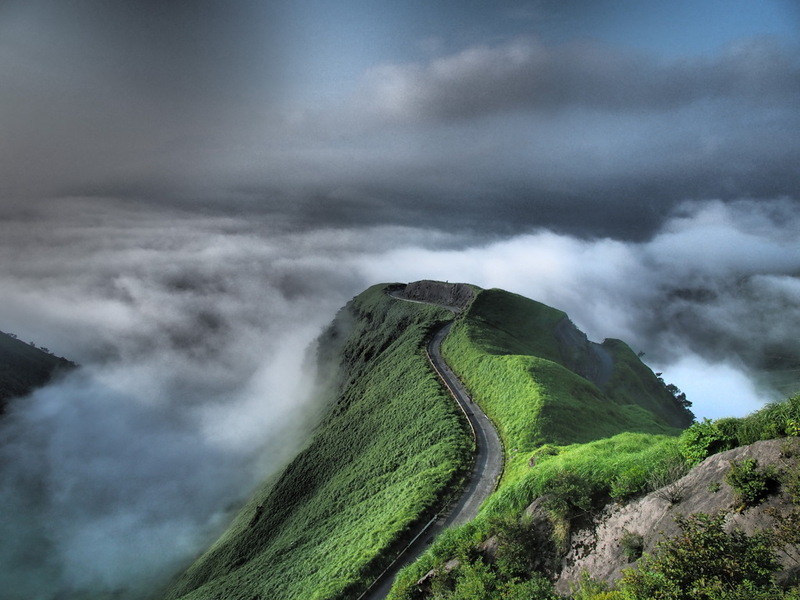 Located in Kumamoto Prefecture in Kyushu, the southernmost of Japan’s four main islands, this narrow road winds its way all the way up to Mount Aso’s lush, greenery-topped summit, breaking a layer of cloud on its way. As you can see in the (admittedly somewhat shaky) video below, some of the views towards the top of the mountain, the with the road seemingly stretching off into the blue horizon, are really quite something. No wonder the area has been unofficially dubbed the “Road to Laputa” after the floating island featured in Studio Ghibli’s Castle in the Sky. If you have access to a decent rental car and are in the area, be sure to take a drive up to the top on a clear day. 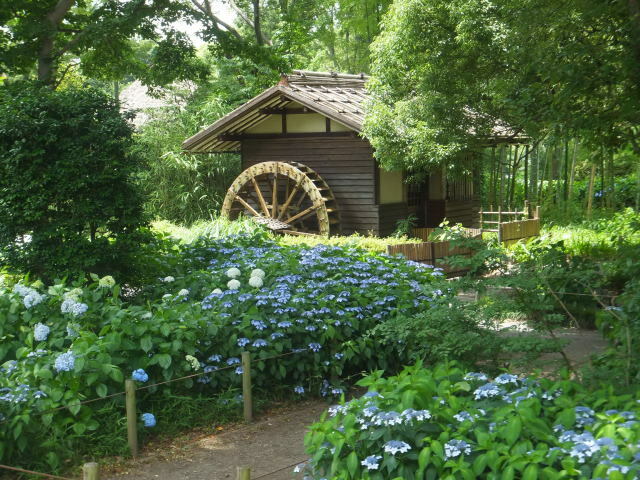 Roughly 25 minutes west of bustling Shinjuku, Fuchu’s Kyodo no Mori is an “open air museum” home to a number of beautifully restored traditional Japanese homes from as far back as the Edo Period, making this the perfect spot for those looking for something a little slower-paced. Better yet, if the weather’s no good, you can relax in a nice, comfy chair and gaze at the heavens at the nearby planetarium. A super-relaxing day out. Last but by no means least, we have Kohamajima, or Kohama Island, which is situated at the southwest tip of the chain of islands to which Okinawa belongs. Okinawa is a popular holiday destination for many Japanese, but Kohamajima, perhaps due to its especially remote location, is one of the least known. Kohamajima is, admittedly, quite a trek from mainland Japan, but if you have the budget to make it out to Okinawa, you owe it to yourself to go the extra mile and enjoy this tiny slice of tropical heaven with nary a soul in sight. See anything you like the look of here? Have any other recommendations for lesser-known spots to visit in Japan? Let us know in the comments section! Pic of the Week, Round 4: Winner! !